One☠Piece - Ace. moto Fist. 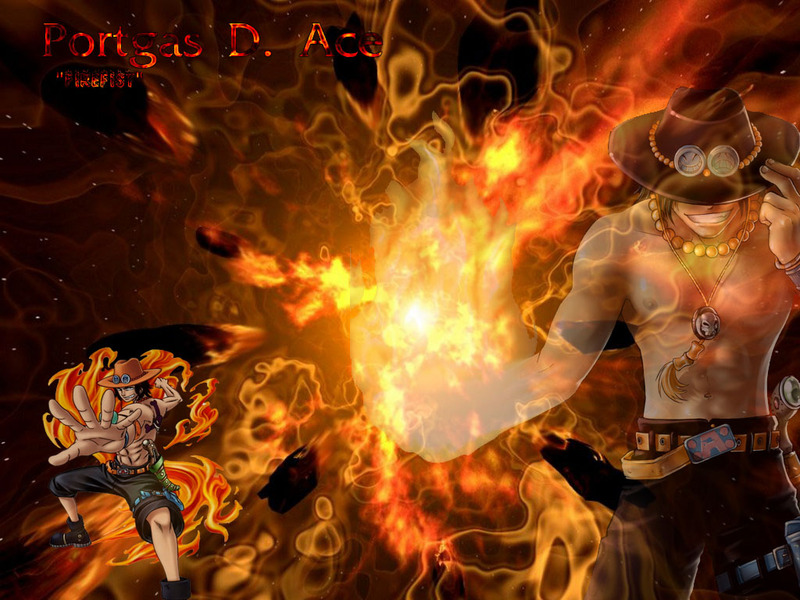 HD Wallpaper and background images in the One Piece club tagged: photo one piece wallpaper ace. This One Piece wallpaper contains moto, inferno, and moto.